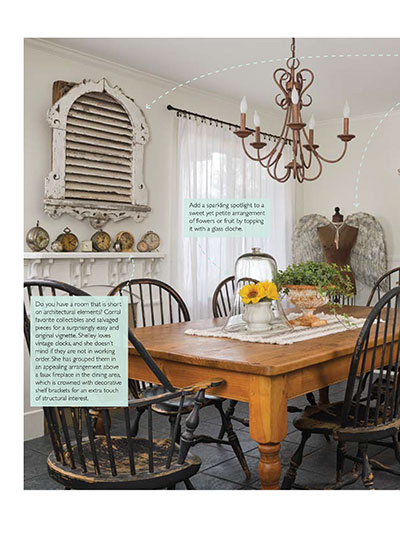 The 2018 issue of Country Sampler Home Tours is simply bursting with nonstop decorating inspiration that will help you capture a country look all year round! 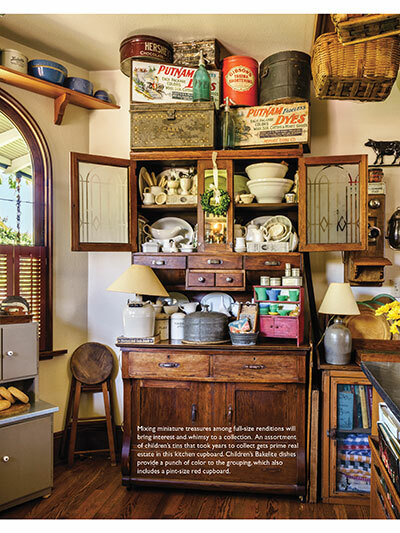 This annual special issue is the ultimate guide to country decorating, showcasing a wide mix of beautifully decorated homes filled with ideas that are easy to adapt to your own personal style. 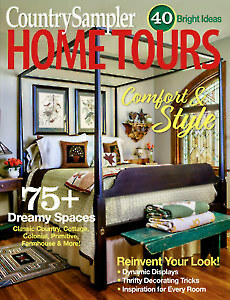 Visit gorgeous country homes featuring all your favorite styles, from primitive and Colonial to cottage, farmhouse and, of course, classic country. 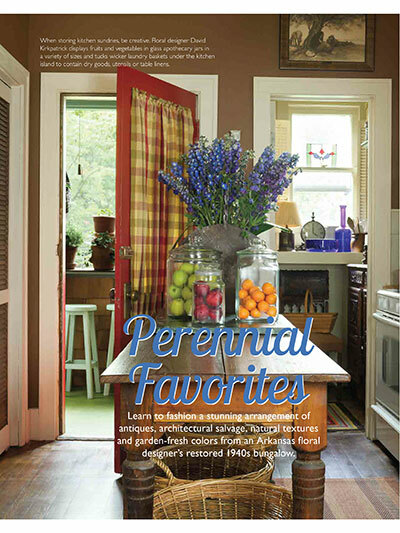 Get design advice and decorating ideas that are fit for any budget. 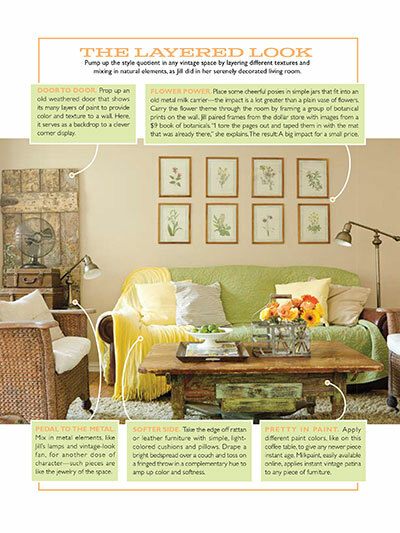 Pick up pro tips for refreshing and repurposing everyday decor. 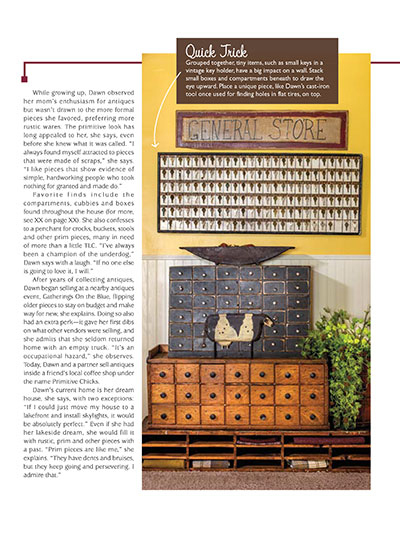 Plus, see creative ways to display your favorite collectibles, discover easy-to-do projects, and gather up outdoor decorating ideas.